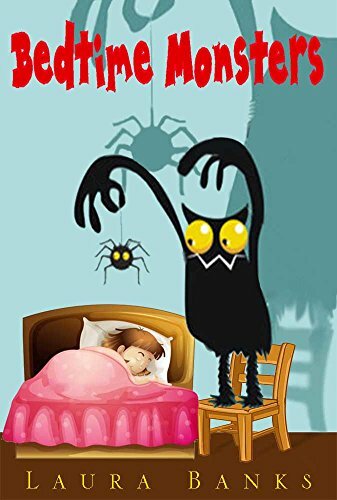 Amelia is a little girl who has a problem – there are monsters in her room preventing her to sleep. Usually her big sister Hannah was the one who would chase them out, but since she left for university their mom has to do that but not as well as Hannah did. So when mom calls Hannah for help, she teaches Amelia how to get rid of bedtime monsters herself. 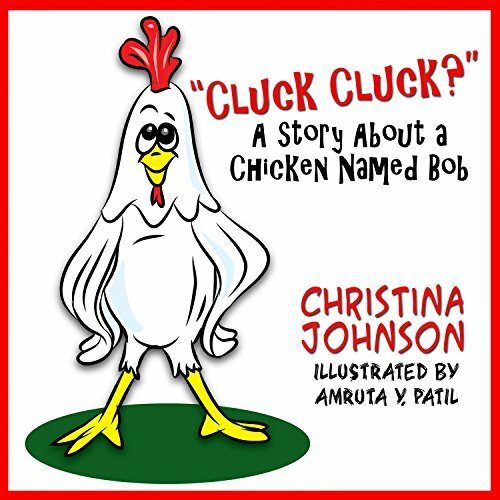 RECEIVE A FREE CHILDREN’S EBOOK PLUS OTHER FUN GOODIES! Bob is a confused chicken. He’s not quite sure how he fits into life on the farm. Should he act like a cow, a pig, or maybe a horse instead? No matter how hard Bob tries to be like the other animals on the farm, he only ends up more confused. Will Bob figure it out in the end? A wonderfully illustrated children’s picture book! 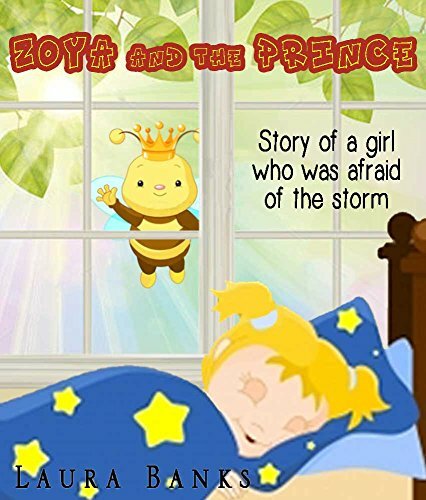 Zoya is a little girl who knows a good bit about the world. She was born in Russia, and lived there until her parents and grandmother moved to herd sheep in Scotland. Zoya not only talks to the sheep, she is sure she understands their animal language. Zoya’s life is turned upside down when a mysterious and playful older cousin, Stephen comes from America to stay with Zoya and her family. Who is Stephen? Is he a boy, a wizard, or is he a magical prince? Come with Zoya and let the wind tell all! In feudal England, a 16-year-old girl is mastering the healing arts as an apprentice of Hospice de Coeur Rouge, known as the Red Heart Healers by the local peasantry. Her life is turned upside down after discovering a handsome, gravely wounded knight in the forest. Who is this mysterious warrior? 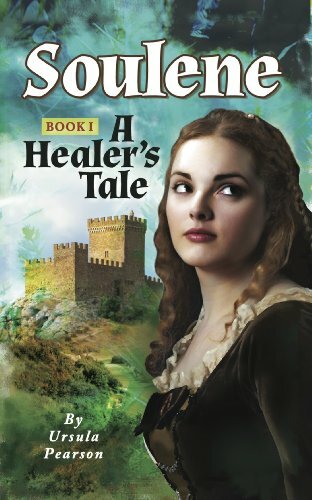 She uses herbs and the techniques passed down through the centuries to treat his wounds, but he warns her to flee immediately — or risk death. She embarks upon an epic journey to the south, guided by friends and accompanied by her horse and hounds. 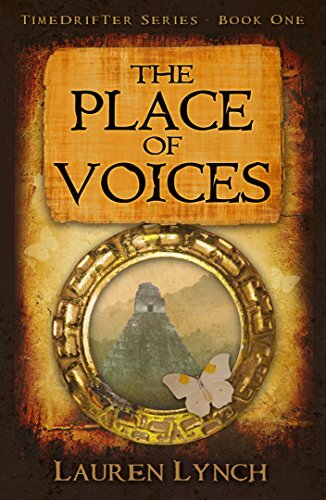 She soon discovers a new danger — and new clues about her own family history. 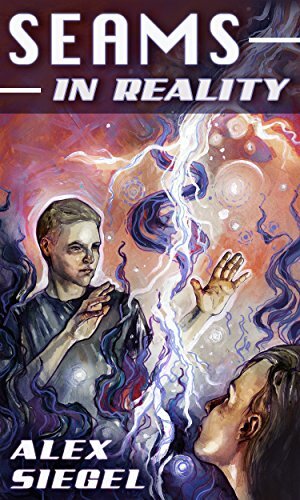 Soulene: A Healer’s Tale is Book 1 of the Soulene Trilogy by author Ursula Pearson. Using a backdrop of 12th-century English and French history, she weaves a fascinating tale about a young woman discovering her identity in troubled times. 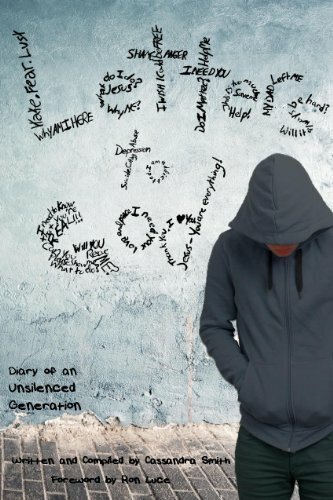 “Letters to God” is a rare look into the life, struggles, joys, and prayers of teenagers across America. Glimpse the heartbeat of a generation as they cry for help. Relate with peers. Recognize the inner depths of students you work alongside. Hear the voices of the young people of a Nation. Drawing upon hundreds of handwritten notes, Cassandra Smith gathered teenagers’ prayers for a solid year. Inside these pages a generations struggle for meaning, hope, and answers is revealed. But it doesn’t end there. In special “God speaks back” sections, Scripture portions reach out to those same troubled voices. The Crisis Resource Guide and Discipleship Guides in the appendix are filled with hundreds of ministries, videos, books, and blogs who have direction and hope for the exposed struggles of the enclosed letters. We hear you. God hears you. Truth speaks back. Join the Movement today. Sarah is a girl to whom wealth came suddenly with his fathers success. Now his fathers company is in a corporate battle with another powerful company. 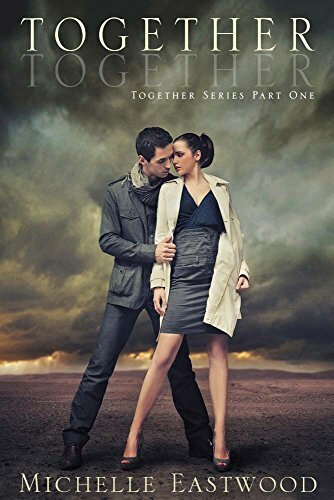 The problem is that she falls for Jason – the owner of the rivaling company. What will happen with the unexpected lovers? 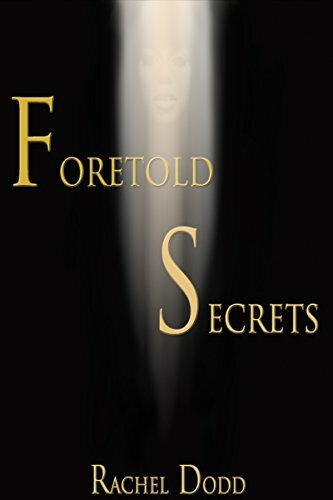 Satan desperately haunts after one girl, and clearly depends on her for the battle of the Kingdom of Heaven. However, Nina is just an average sixteen year old junior in high school, at least that’s what she thinks. Nina has a serious problem that she doesn’t even know about. She doesn’t know who she really is and is having dreams about things that she doesn’t understand. Fortunately, she has friends that are there to help her come to know her true identity, and how she and her family are of holy blood. 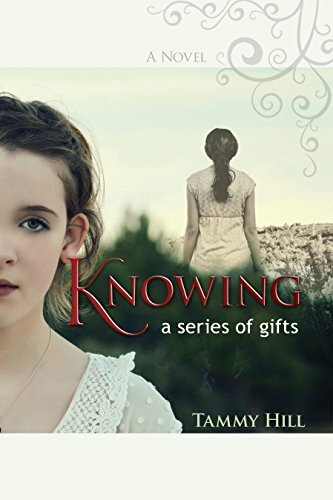 Nina will soon learn the importance of her dreams and why she is valuable to God and Satan. into a dark profession, and romance quickly blooms between the young apprentices. trail of casualties, and in the end, only Andrew can stop him.